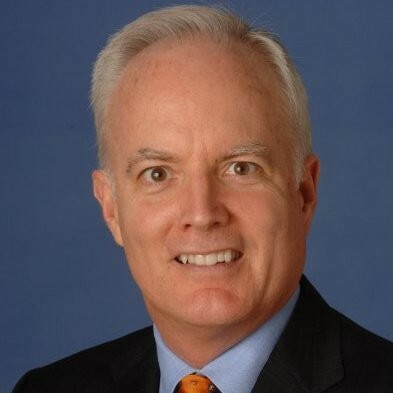 Jay Conger is the Henry Kravis Chaired Professor of Leadership Studies at Claremont McKenna College outside of Los Angeles, California, He is the director of board relations and a member of the Kravis Leadership Institute, one of the nation's pre-eminent undergraduate leadership development organizations. He has served on the faculties of the Harvard Business School, INSEAD in France, the University of Southern California and McGill University. His consulting practice provides executive education to many of the Fortune 500 as well as non-profit organizations on the topic of leadership. He has been ranked by leading periodicals as the one of top executive educators in the area of leadership.